Better information connections mean we all get through the day with greater ease and convenience. People receive the information they need, right when they need it. Cities are able adapt to the needs of citizens. Cars talk to drivers and each other to avoid collisions and optimize travel routes. Airplanes keep pilots informed about the weather, and passengers in touch with their lives below. Infrastructure is maximized to benefit citizens at an optimal cost. By harnessing a broad set of disruptive technical innovations – from responsive infrastructure to advanced data connectivity – DYMEC is enabling governments and businesses to create better experiences for everyone. Like hyper-connected inflight experiences that accommodate personal data and preferences… street lamps that know when to conserve energy and keep citizens safe through linked security… and dynamic signage that talks to smartphones by bundling data in invisible beams of light. 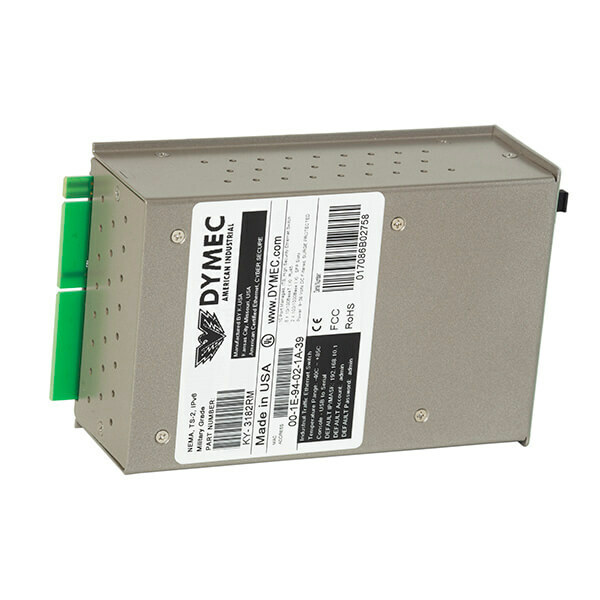 (Think DYMEC Lidar Solutions for Perimeter control). By improving people’s experiences on the road, in the air, at stores and at work, DYMEC technologies are moving us all toward a better life and a better world. 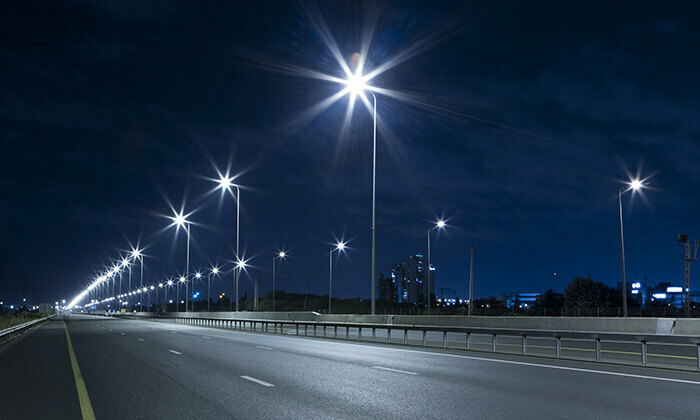 In 2010 Colorado Springs, Colorado turned off many of its street lights to save money. Turning off 1/3 of the city’s 24,512 street lights saved 1.3 million dollars in electricity costs. Cities want to save money, but not cut services to its citizens. 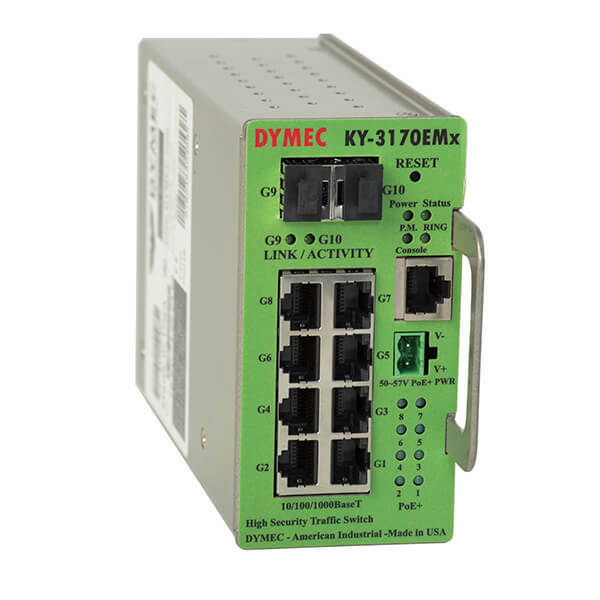 One U.S city has turned to DYMEC for a solution to its growing light budget. Using low cost DYMEC LCP Modules the city is in the process of achieving three goals for its citizens. 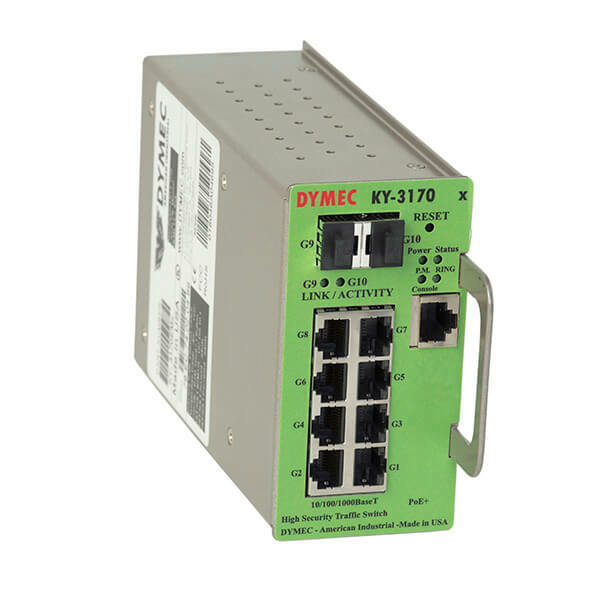 KY-3170Tx- 10 Port, 10 Gigabit, Rack Mount, DC Power Input Layer 2 & 3 Traffic Switch / Router, Managed 8 x 10/100/1000BaseT(X) RJ-45 Ports.